It's the beginning of 2014 and I decided to start it by taking a look back at the books I loved in 2013. I didn't get to read a ton of YA this year, I found. A lot of my reading was focused on school (at least for the latter half of the year) and YA sadly had to take a back seat. I did read some phenomenal books though, so many that, really, it's impossible for me to choose which book I loved best. So! I'm going to put them in the order I read them in! Without further ado, here are my favourite books of 2013 in order of when I read them! I hosted 17 & Gone week on my blog because this book stole my heart. Nova Ren Suma is an incredible writer. Her words are lyrical and magical, and this story was haunting and moving. 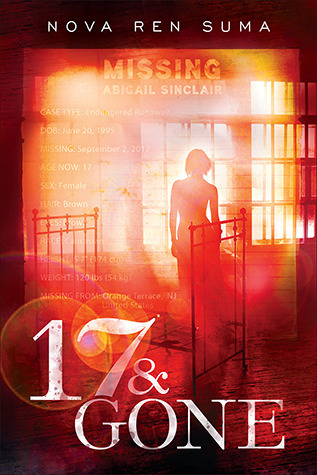 If you haven't read it yet, go pick up 17 & Gone. I read Incarnate a couple of months after it came out and I was blown away. 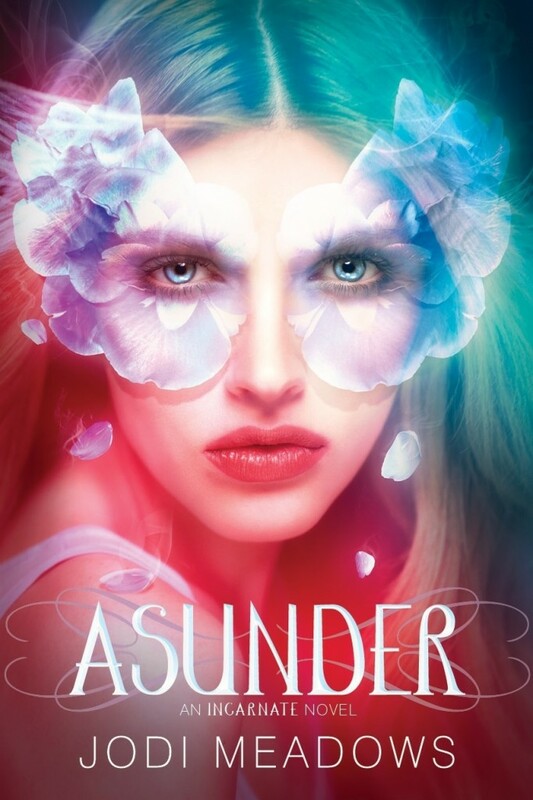 This series is one of my absolute favourites, and Asunder was probably the best sequel I've ever read. Period. It was everything I wanted and more and I will be so heartbroken this month when I have to say goodbye to my precious Sam and Ana. Jodi Meadows is a phenomenal storyteller. Goodness gracious, Tahereh tells one heck of a story. 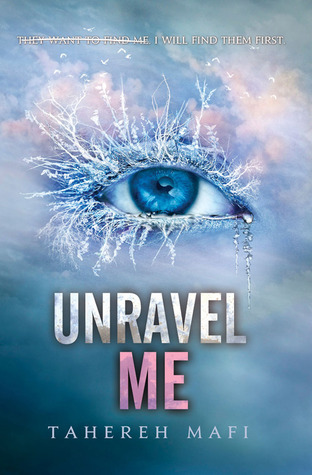 I had been waiting AGES to finally read Unravel Me and it did not disappoint! 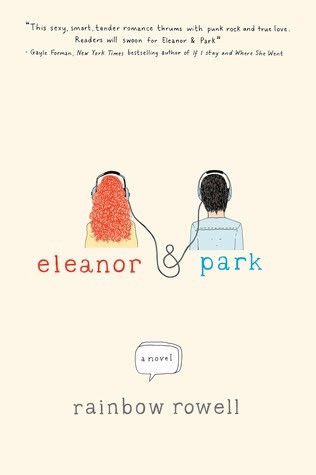 It was a can't-put-down-stay-up-all-night kind of read and I loved every little bit of it. After a lot of poking and prodding, I was finally convinced to read the Lux series. And I loved it. I couldn't stop reading it/thinking about it/wanting more/swooning over Damon. Onyx was my favourite of the set and I'm really excited to see how it'll all come to an end in August! This book really took me by surprise. I received an ARC of it from the publisher, and was a bit wary at first. 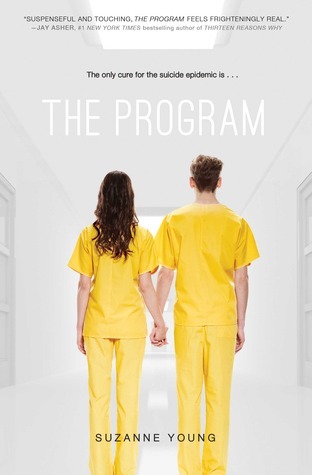 I always am with books dealing with mental health but my oh my did I adore The Program! It had me so emotional I could barely take it! What a book! It was The Book of Hale, and by golly was it glorious. Ally Carter became one of my favourite authors last year when I finally, after YEARS of planning to read her books (seriously, I was in grade 9 when I first heard about them), sat down and picked up Heist Society. She is so witty and clever! I just want to jump right into her books! #ISighForKai, let me just start off my saying that. I am such a HUGE fan of this series, and Sweet Peril was such a great addition to the story. If you want a book that will having you swooning and having major fits of THE FEELS, you need to read the Sweet Evil series! There really aren't words to express how much this series means to me. I've honestly started crying just thinking about it. It's inspiring. Magical. Moving. It's what I have been hoping and dreaming for in a book. And, I was so scared I would pick up The Dream Thieves and it would tell me that all the hype I had in my head was wrong. But it didn't. It stunned me, shocked me, once again. It made me fall right back in love with this world. This is another one of those books that hits so close to home. That honestly rocked my world. There was one scene where I started crying, and then I began to laugh. I was so overwhelmed with emotion I didn't know what to do with myself. This book is beautiful in every way possible. Melina Marchetta is one of the best authors out there, and if you haven't read her yet: do it. This was a debut book that took me by surprise. 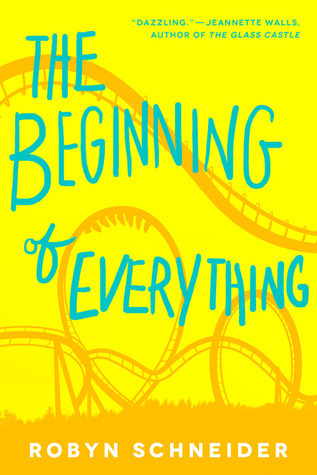 I honestly thought it was just going to be one of those light, fluffy, fun books that would get me to smile. But it was so much more than that. 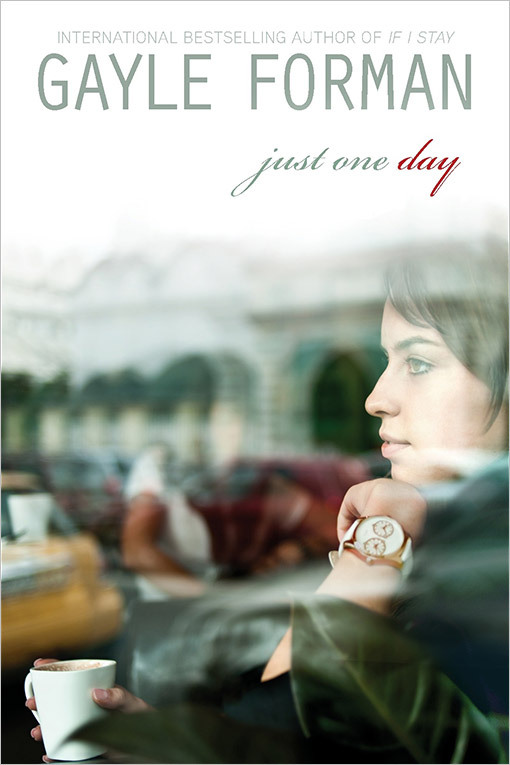 It was a coming-of-age story with witty, heartbreak and everything in between. I read it twice in 2013 and I plan on reading it again and again for years to come. I had this book on my radar since its release but it took me until September to finally pick it up. I wish I had sooner because it was just SO. GOOD. It was dark and gritty at points but also so heart-warming and caring. I bawled my eyes out (in the middle of the hallway in my university) when it was over because I didn't want it to end. I will be reading every book Rainbow Rowell writes from now on because, wow. She is incredible. SYDRIAN FEELS. This book was a roller-coaster of emotions and an addicting installment in this series. I simply love these books. They are just so good. 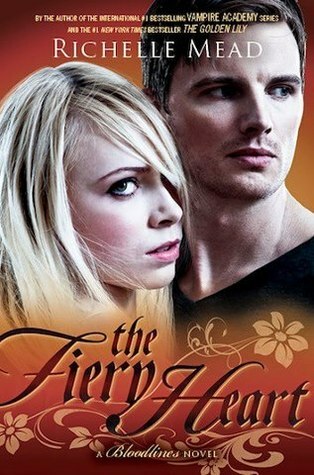 I love the world, I love the characters, I love the stories, I love every single thing and I loved The Fiery Heart. 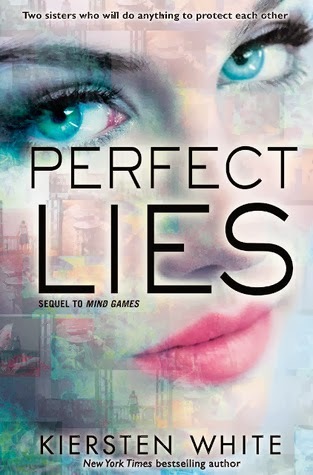 Perfect Lies, also know as The Book That Utterly Destroyed Ciara in 2013. I actually can't even tell you want this book did to me but I was an emotional wreck for days. I didn't know what to do with myself. I still don't, when I think about this book. 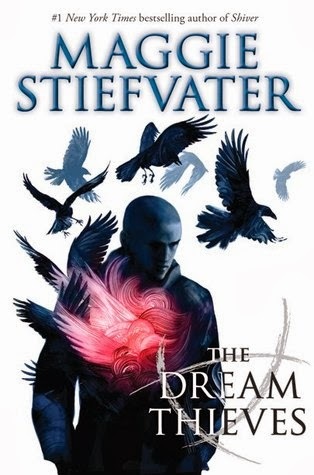 All I know is this: Fia, you are incredible and Kiersten White, you are a talent. After the heartbreak of Perfect Lies, I needed a pick me up. 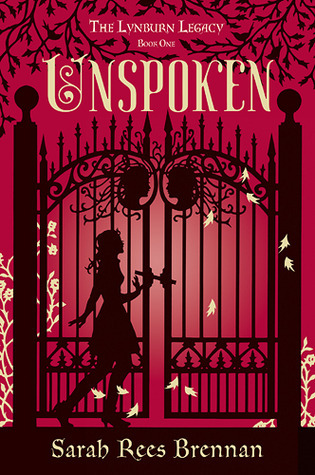 I needed a funny, lovable book and I heart Unspoken was just that. It was also EVIL (at least, at the end) and EXTRAORDINARY (in the whole book) and HILARIOUS (I mean, laugh-out-loud-til-your-mouth-hurts-funny). This book was just so great, guys. So so great. Hats off to you, Sarah Rees Brennan. I read Pushing the Limits earlier in the year and I realllllly liked it. So when I finally got a copy of Dare You To I was looking forward to reading more about these intriguing characters. I didn't really realize how freakin emotional I would be reading this book. It was amazing! I was so invested in this story and I couldn't stop reading! Every time I had to put it down, I was upset that I had to let these characters go. It was such an awesome book. Well, looking back I read a lot of sequels this year! What were your favourite books of the year?